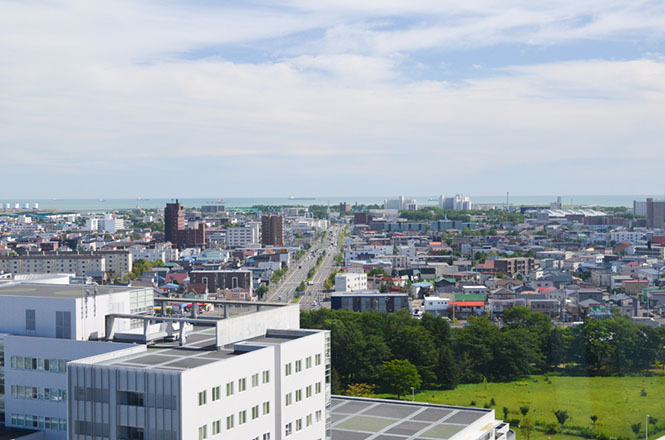 Tomakomai (苫小牧) that 170,000 people live along Pacific Ocean is the fourth largest industrial city in Hokkaido, and is located in the central part of the Hokkaido. 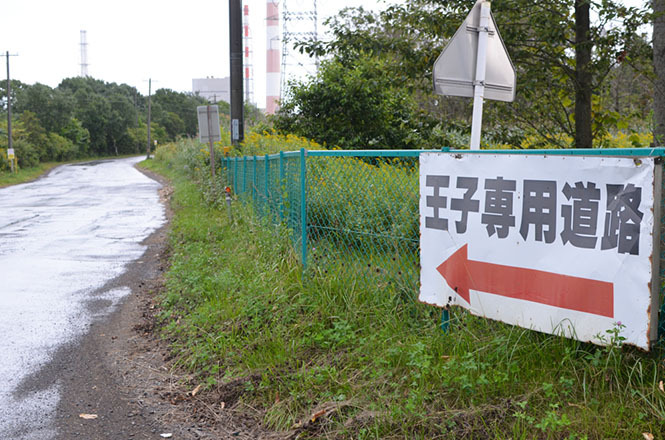 There are Oji Paper factory (王子製紙), petrochemical complexes and Tomato-Atsuma Thermal Power Plant, the largest thermal power plant in the Hokkaido. 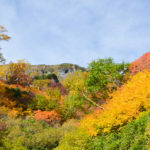 As for a climate, it is warmer than other places in Hokkaido in a summer or in a winter, and it features that the Tomakomai has less snow than other placess in the Hokkaido. Therefore skating as one of famous winter sports is prosperous, so ASIA LEAGUE ICE HOCKEY Team "Oji Eagles" is based in the Tomakomai. Because the Tomakomai is close to New Chitose Airport, and Tomakomai Ferry terminal is built, so the Tomakomai has traffic convenience. 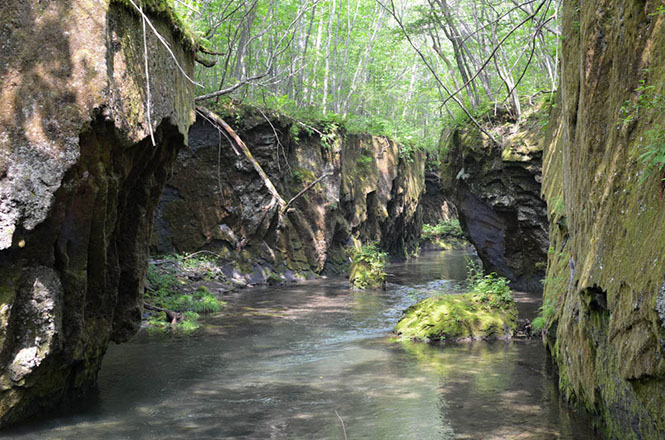 On the other hand, the Tomakomai has rich nature, too. 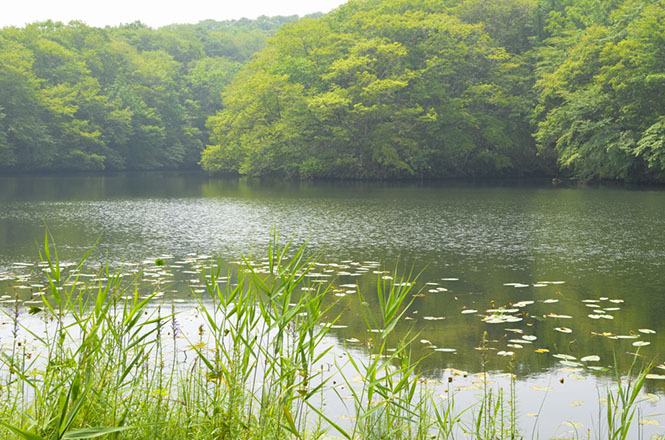 There are a lot of lakes such as Lake Utonai (ウトナイ湖) and Nishiki Onuma Park (錦大沼公園) because Tomakomai have been damp ground since long ago originally, and Tarumae Garo Gorge (樽前ガロー) is famous for having mystery beautifulness. 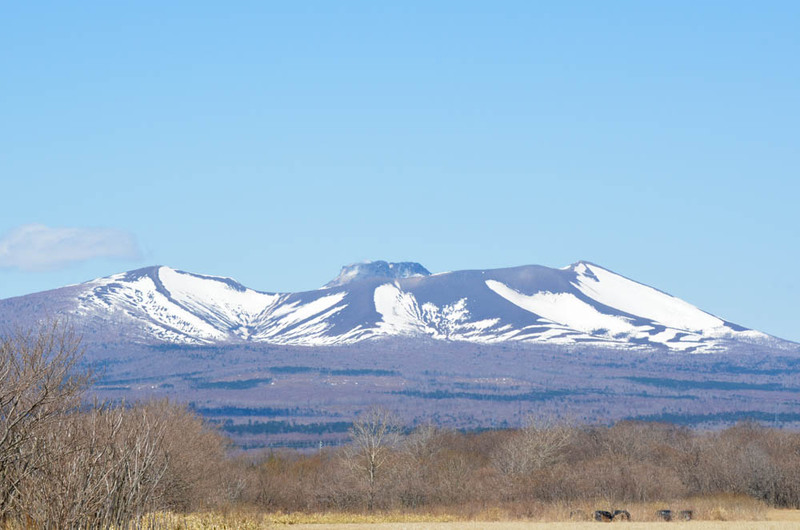 Speaking of a symbol of the Tomakomai, that is Mt. Tarumae (樽前山). 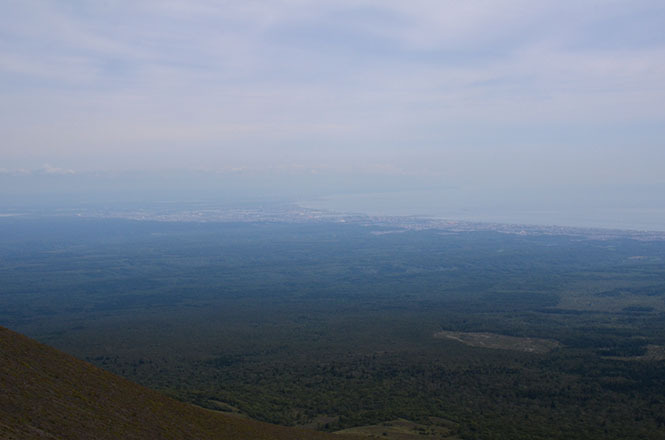 Schools in the Tomakomai always seem to go on an excursion to the Mt. Tarumae. 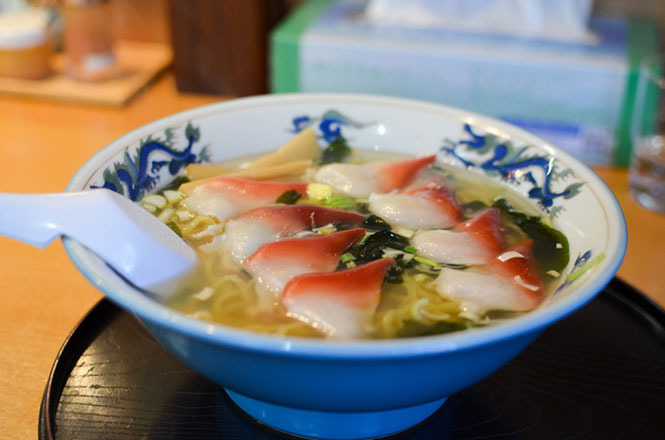 The Tomakomai faces the sea, so marine products are abundant, and is proud of the best catch of surf clam in Japan in particular, and recipes using the surf clam including seared surf clam meal, rice and curry with the surf clam (ホッキカレー) are invented one after another. Popular Manga "A Town Where Only I am Missing (僕だけがいない街)" uses the Tomakomai as a motif, and Anime, Movie and Drama are produced, too. So visiting the real-life locations is popular. In addition, the Tomakomai Eastern Industrial Park (苫小牧東部工業地域) was used as a shooting place for Japanese movie "The Floating Castle (のぼうの城)" that Mr. Mansai Nomura (野村萬斎) played the leading character in 2012. 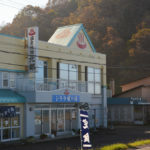 At last, In the Tomakomai, onsen can be enjoyed at Auto Resort Tomakomai Arten "Yunomi (ゆのみ)", Honoka (ほのか) and Nagomi-no-Yu (なごみの湯). 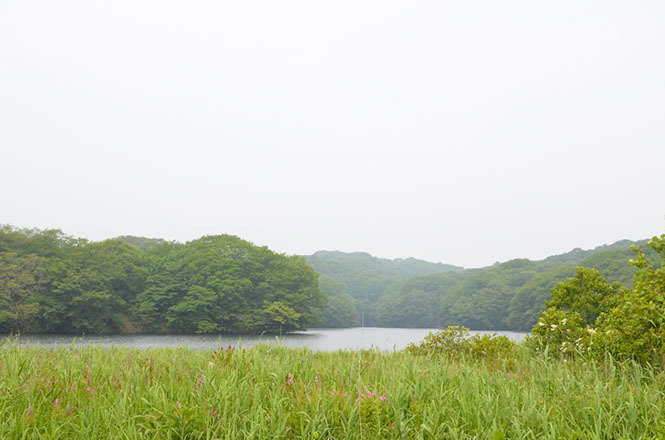 Movie of Anime "A Town Where Only I am Missing"
Movie of Japaese Movie "The Floating Castle"
The Tomakomai has rich nature. There are the Mt. 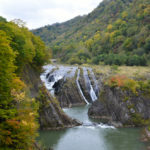 Tarumae, an active volcano, and the Tarumae Garo Gorge that a river flows into old lava-stream in the northwest part of Tomakomai city. 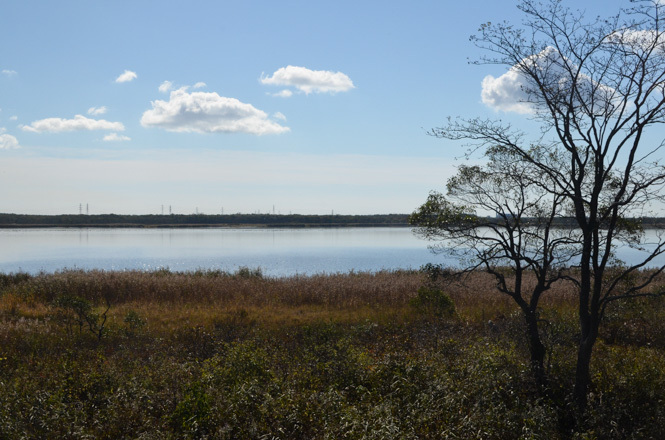 There is the Lake Utonai that a lot of wild birds come to rest their wings and Benten-numa Swamp (弁天沼) in the eastern part of the Tomakomai city. 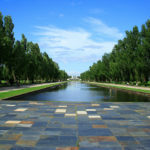 In addition, there is the Nishiki Onuma Park as a citizen's relaxing place in the western part of Tomakomai city, too. My visited places are as follows. 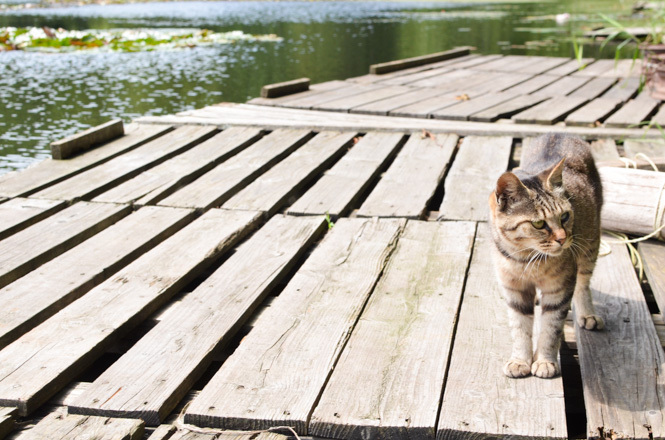 Nishiki Onuma Park is located in the western part of Tomakomai city. 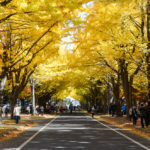 The park with rich nature has Lake Nishiki Onuma (錦大沼) with the about 3.5 km perimeter is and Lake Nishiki Konuma (錦小沼) with about 1.6 km perimeter, and walks are built around the shore. 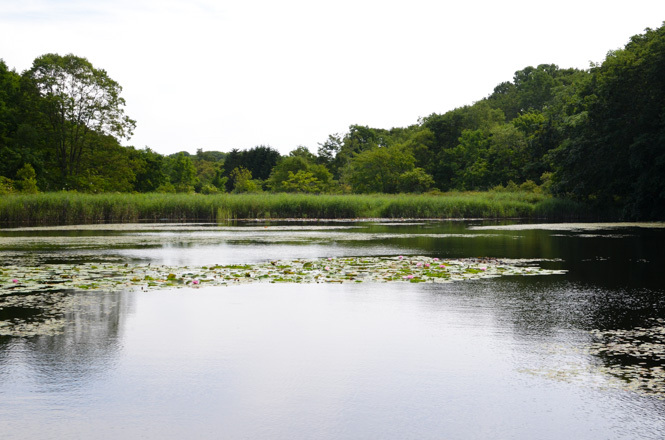 In addition, there are a public restroom and a rock garden and an automobile camping ground. 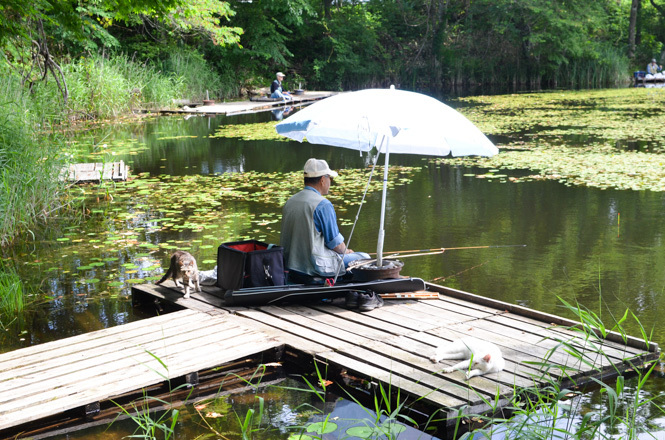 Visitorss can enjoy fishing Japanese pond smelt in a winter. Admission free. A parking lot is free of charge. 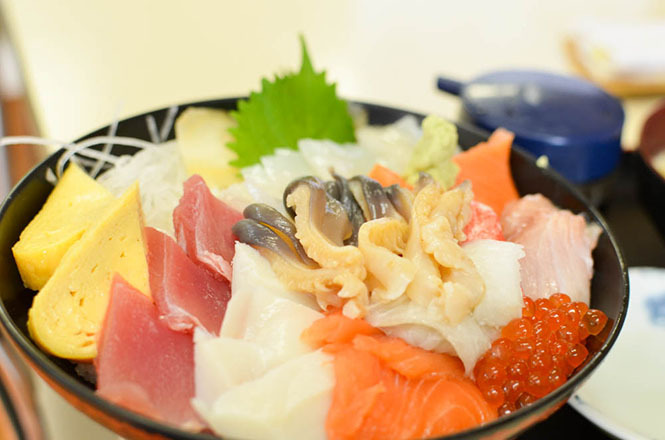 Tomakomai has abundant fresh marine products. 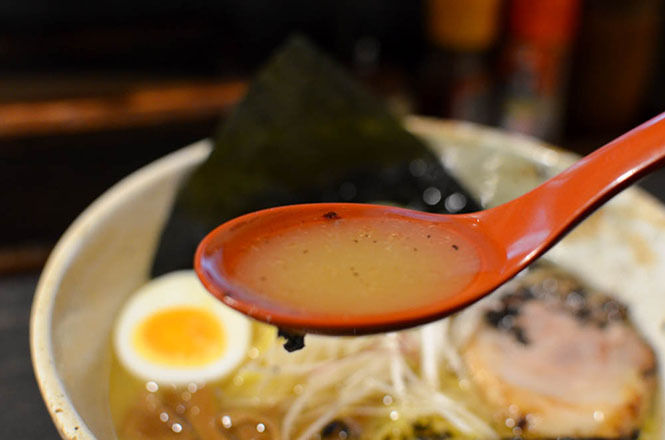 A lot of dishes using raw ingredients are served, too, but that is not all. 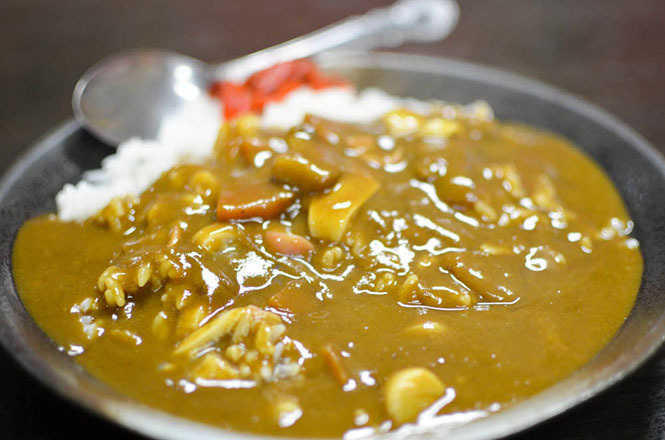 There is Aji-no-Daio Total Head Office (味の大王総本家) that is said to be an originator of curry ramen (カレーラーメン) and is Okra and Natto Spaghetti (オクラ納豆スパゲッティ) loved by Tomakomai citizen, and there are a lot of interesting and tasty local specialty foods. 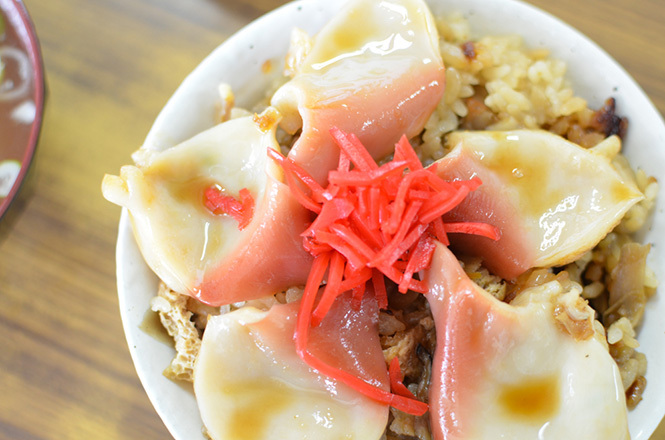 Ryotei Okuni (料亭於久仁) got one star in MICHELIN GUIDE Hokkaido. 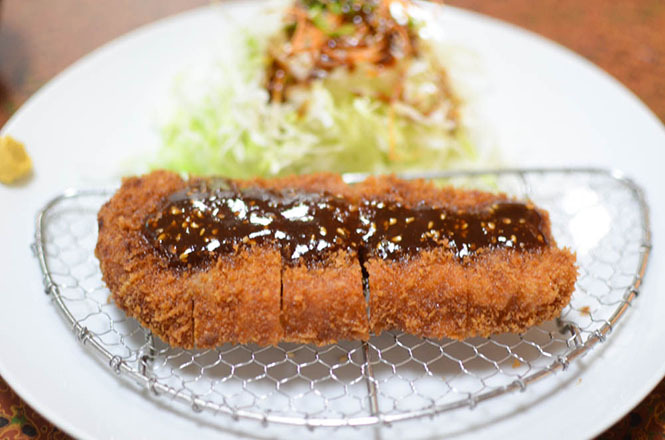 In addition, Kaoru Tsukemen Sobana (香るつけ蕎麦 蕎麦花), Marutoma Shokudo (マルトマ食堂), Aji-no-Gojuban (味の五十番), Barbecue Park Broiler (バーベキューパーク・ブロイラー), Ajidokoro Teppei (味処てっ平), Ramen Jomon (ラーメン縄文) and Conveyor Belt Sushi Shunraku (回転寿司 旬楽) are popular in particular. My visited restaurants are as follows. 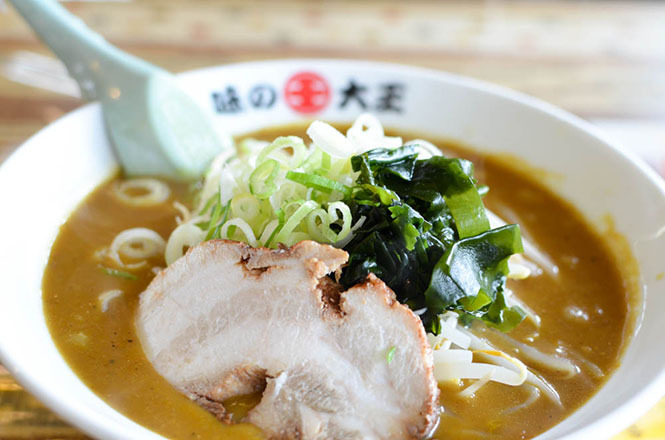 Because famous Aji-no-Daio Total Head office is well-known for the curry ramen, ordinary people may think that the town is famous for the curry ramen. However, that is not all. 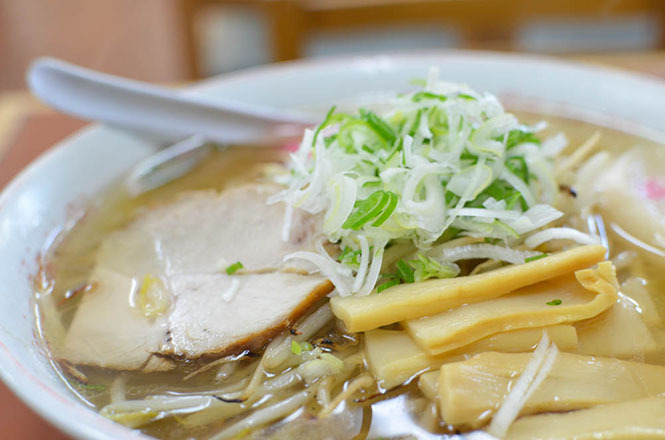 Each ramen restaurants serve tasty Tomakomai ramen with the original seasoning. I visited the Aji-no-Daio Total Head office, the Jomon, the Aji-no-Gojuban (味の五十番) and Aji-no-Ichiryu (味の一龍). 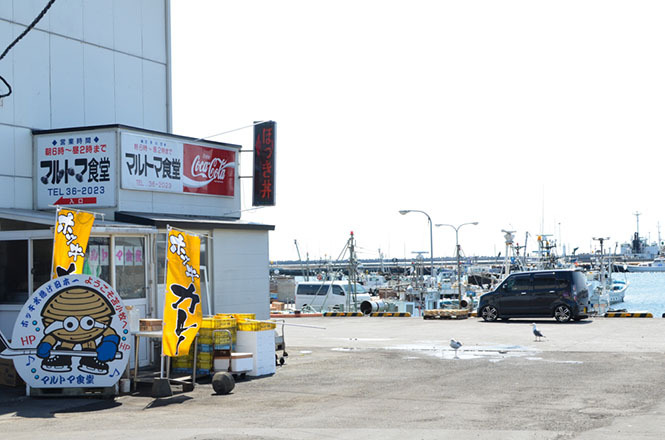 Fresh fishery products are unloaded at Tomakomai fishing port, and tasty seafood are undeniable facts. 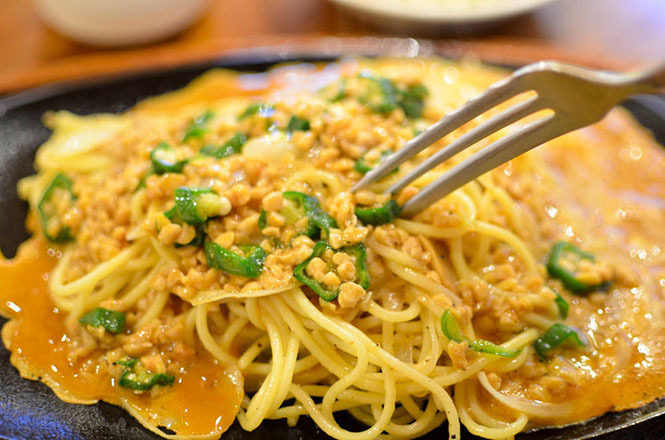 Dishes using surf clam are famous in particular. 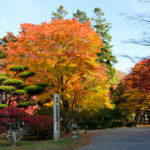 I visited the Marutoma Shokudo, Miuraya (三浦や) and Chako (茶湖). Speaking of the Tomakomai, Mitsuboshi (三星) is a representative of a confectionery. 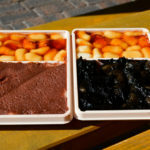 Yoitomake (ヨイトマケ) using blue honeysuckle jam is famous. 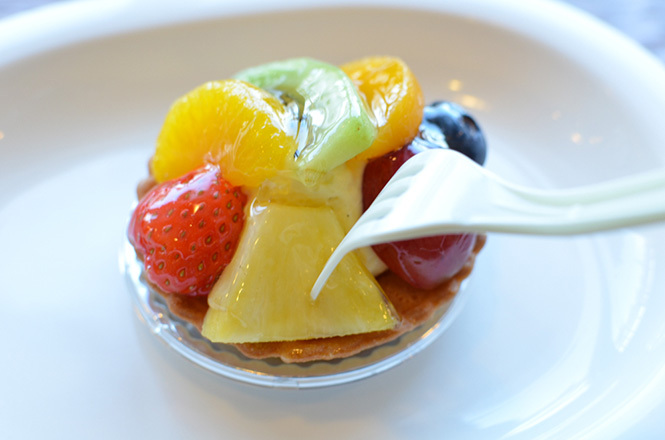 In addition, sweets of Fleur Blanc (フルールブラン) and Aria have high reputation. My visited confectioneries are as follows. 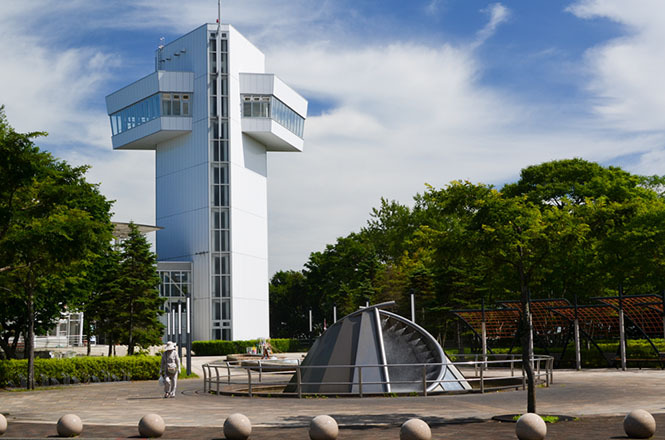 Except the nature and the tasty foods, the Tomakomai Has some famous tourist attractions such as Midorigaoka Park Observatoion Tower (緑ヶ丘公園展望台), Ikoro-no-Mori (イコロの森), Northern Horse Park (ノーザンホースパーク) and Tomakomai City Science Museum (苫小牧市科学センター). 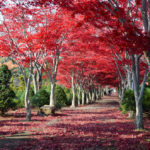 My visited place is as follow. 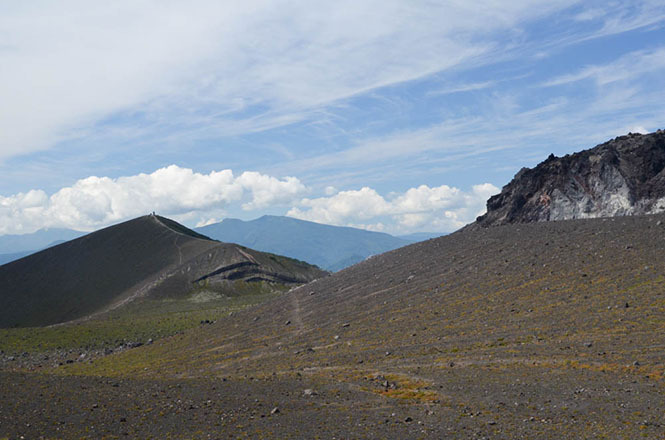 Some activity companies serve guided hiking for the Mt. 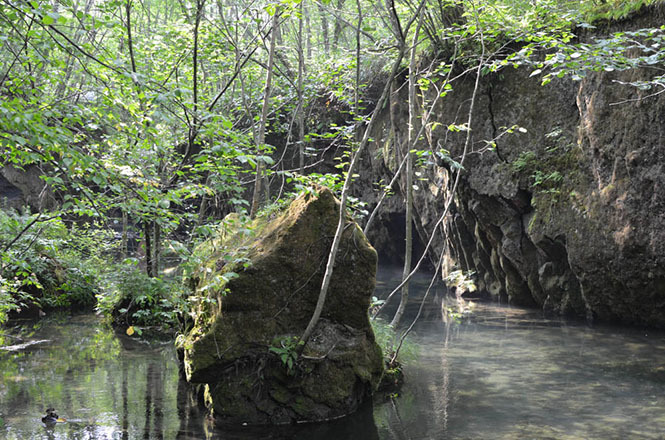 Tarumae, canoe tours along Bibi River and Glass Making Experience around the Lake Utonai. You can get information regarding online reviews and photos. 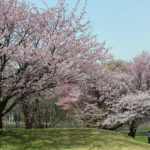 By the way, visitors can contact with horses at Northern Horse Park (ノーザンホースパーク). 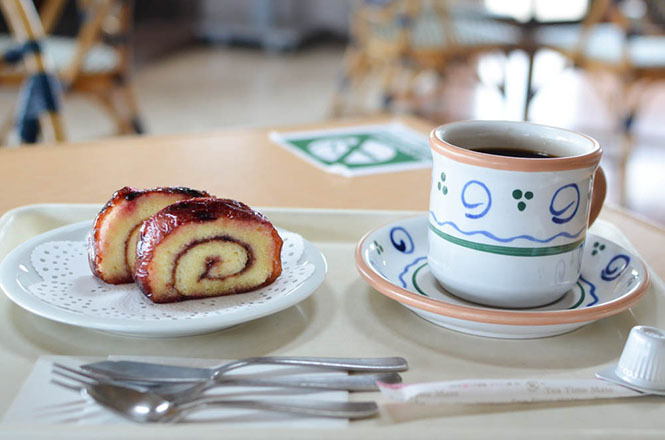 Refer to following websites for the accommodations in the Tomakomai. You can get information regarding online reviews and photos.